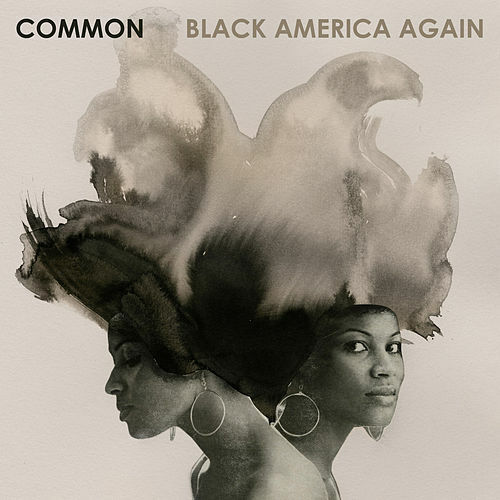 Black America Again continues Common’s late-career resurgence. 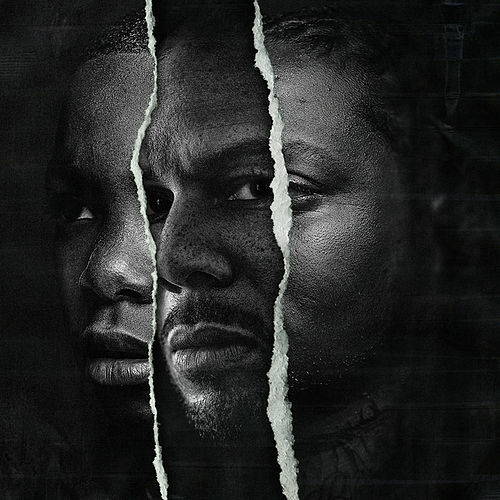 After winning an Academy Award in 2015 for “Glory,” his contribution to the Martin Luther King biopic Selma, the Chicago rapper has returned with an album that not only addresses the Black Lives Matter moment, but also does so in a way that evokes his best work. 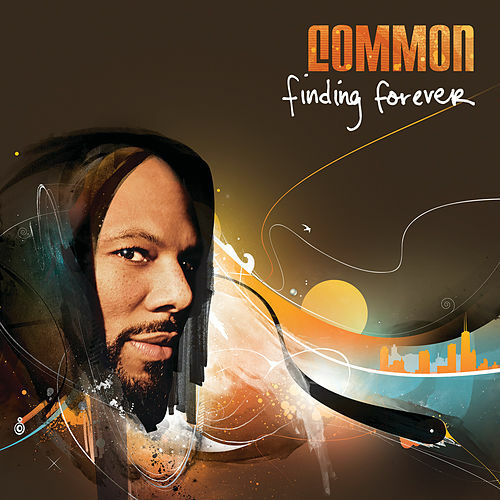 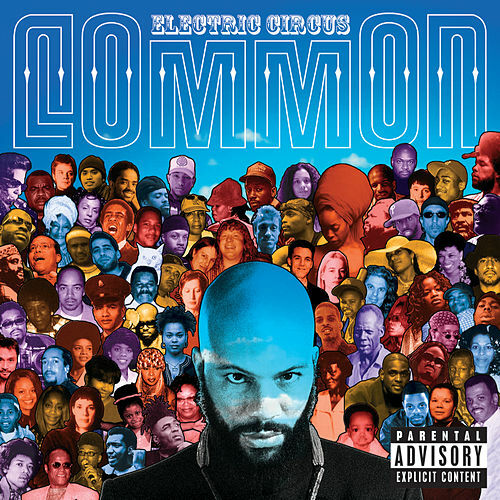 “Love Star,” which features hooks from Marsha Ambrosius and newcomer PJ and reprises Mtume’s “You, Me and He,” could serve as a sequel to Common’s 2000 classic “The Light.” He speaks out against the gun violence consuming his hometown on the title track, and imagines, perhaps a bit wistfully, that wars will end on “The Day Women Took Over.” No matter how much he dreams aloud, he raps with a lyrical confidence that’s enthralling.